As a lucky holder of a surname with a “ё [yo]”, I never get it spelled right in official documents. While the correct version would be spelled Zubachyova (or Зубачёва in Russian), it was never meant to be for me. My first passport had “Zubacheva” (Зубачева) right from the start and, even though my parents were in the same situation, we never attempted to break the vicious cycle as it seemed too daunting a task (just imagine going back and forth changing your papers… in Russia). For me the only problem arising out of the spelling was an incorrect pronunciation of my name in public, at school or university. However, it turns out that I’m quite lucky. The potential inconsistency of having one name spelled differently in different documents might mean a serious headache when dealing with state bodies that consider every letter crucial. There was a case this year (link in Russian) when a mother of three from Kaliningrad was refused state benefits because her surname was written differently on her children’s birth certificates. One document had “e [ye]” while another – “ё [yo]”. And this is just one case. Whether maternity benefits, pensions, an inheritance or a certain request a person has from an official institution – the discrepancy will almost certainly mean a refusal, leading to more paperwork and wasted time. For state officials every letter is crucial. The “ё [yo]” came into being some 235 years ago, and is the youngest in the Russian alphabet. The sound “yo”, however, was there. While it didn’t exist in Old Russian (instead people used “ye” in words like “сEстры [sisters]”), by the 18th century the “yo” sound could be heard in common folk speech, and gradually, it started to get used in literary language. To make it easier to depict the sound, Princess Yekaterina Dashkova proposed coming up with a special letter “ё [yo]” that would substitute the old “io” digraph used previously to represent the sound. In 1783 the Russian Academy, as well as public figures (among them, writer Nikolay Karamzin) offered their support, and the new letter was put into circulation. 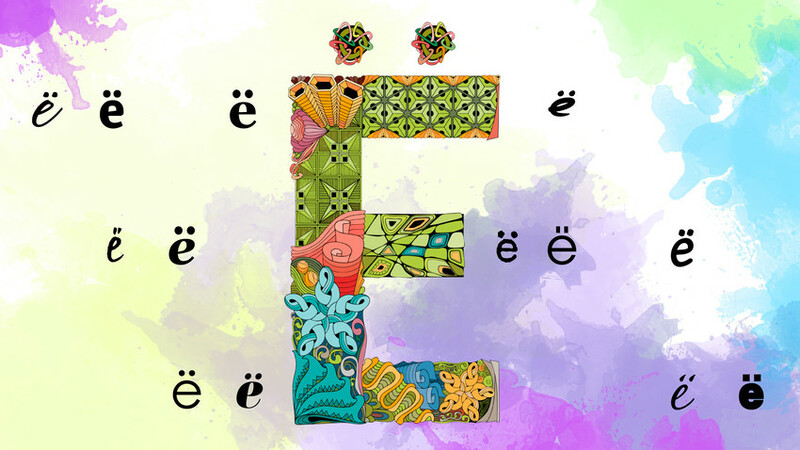 However, ‘Ё’ didn’t immediately become part of the alphabet, and its use remained optional. Many would simply leave out the dots in popular words or use a hyphen to specify the correct pronunciation to save time in writing, and later - in typing (additional dots had to be typed separately). Presumably, it was thanks to Joseph Stalin, that "ё [yo]" officially became part of the Russian alphabet in the 1940s. In Soviet times, “ё” came under a somewhat bigger spotlight. As the legend goes, in 1940s Joseph Stalin himself got furious with a document where his generals’ surnames were all typed with “e” instead of “ё”. The next day the press, namely the Pravda newspaper, started to use “ё” in print issues. 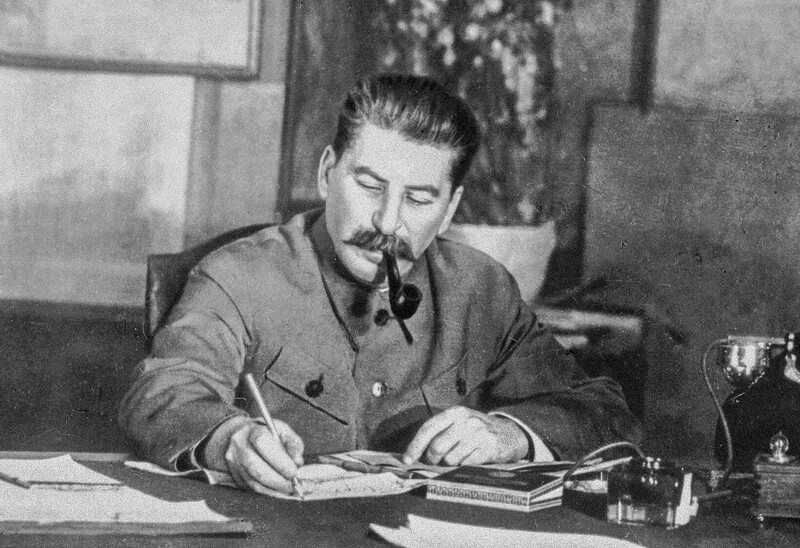 Stalin’s determination and attention to detail had led to a 1942 decree on the mandatory use of “ё” in schools, and since then, “yo” has officially become part of the Russian alphabet. In 1956 came the revised orthography rules that determined the cases for mandatory usage of ‘ё’. According to them, “ё” should be used instead of “e” in three cases: to avoid confusion of one word for another (like “Передохнем” [“we’ll die”] – “передохнём” [“we’ll have a rest”]; “поем” [“I’m going to eat”] – “поём [“we sing”]), to specify the spelling of a little-known word, and finally, for learning purposes in textbooks. The rules remain today, especially in press and publishing. But as state control weakened, the press avoided widespread use of “ё” due to technical complexity. By and large, up until now, the use of “ё” remains optional. The lack of mandatory rules on the usage of “ё” had led to many famous names and surnames getting spelled, and consequently pronounced, incorrectly. For instance, take Leo Tolstoy. In Russian his name is written as “Lev”, but in reality, he himself chose to pronounce it according to Russian tradition, as Lyov (Лёв). This is how his family and friends called him. Or take the surname of Russian painter, Nikolas Roerich. Originally it had a “ё [yo]”, and was pronounced as Ryorich (Рёрих) but as many would leave out the dots it started to get pronounced as Roerich (Рерих). According to scientific estimates (link in Russian), there are around 13,500 words using “ё [yo]”, as well as 2,750 surnames and 1,650 names that contain the letter. Hundreds surnames differ from each other only by the use of “e” or “ё” in them. Take for instance Lezhnev and Lezhnyov, Demin and Dyomina. But the lack of official legal provision specifying the use of “ё [yo]” in names means that, now, those with inconsistencies in documents have two options. 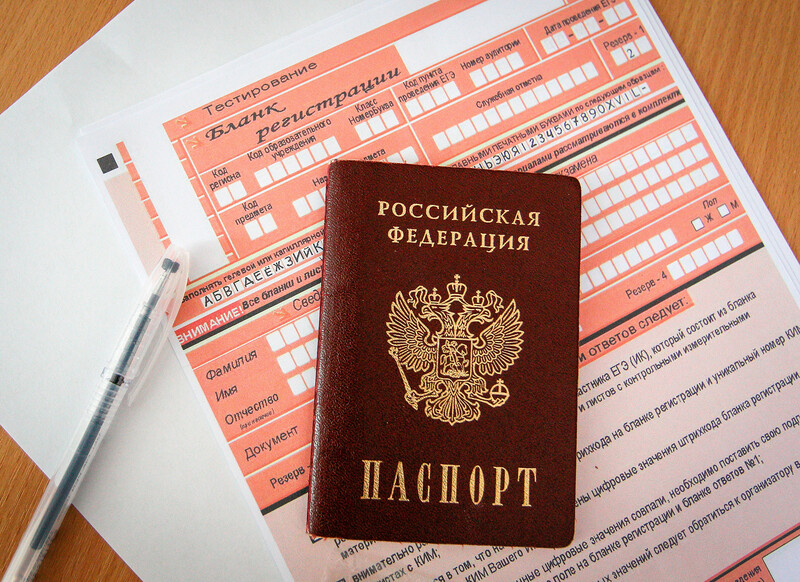 According to Vladimir Shalayev, a lawyer at BMS Law Firm, they should either legally appeal the refusal to consider their documents, or make necessary changes in the documents via the registry office or the court. While such cases usually don’t take long and don’t cost much, it still seems like too much hassle and running around. "Ё [yo]" has its own monument in the city of Ulyanovsk. It was established there in 2005. The discussion on the status of “ё” has been going on and off for a while now. Some say that it’s not that a big deal, and nothing will seriously change if using ““ё” remains optional. 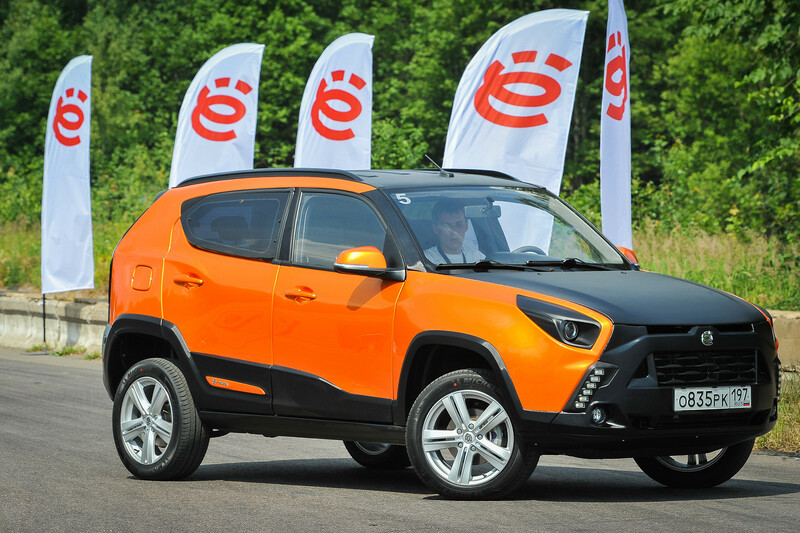 "Ё [yo]” even appeared in the name of the ambitious hybrid car project "Yo-mobil". It was attempted in 2010s but never moved to mass production and got shut down in 2014. On the other hand, advocates for giving “ё” a more mandatory status don’t understand why one needs to save ink and paper if just two dots can simplify life for many. One can’t possibly understand thousands words featuring “ё” without giving the letter its rightful status, thinks the co-author of the book “Two centuries of the Russian letter YO. History and Dictionary” and associate professor at the Russian State University for the Humanities, Eugene Pchelov. Why do Russian students often win international programming competitions? Can Russians from different parts of the country understand each other?